You’ll find a huge selection of body boards, body boarding clothing, and accessories. 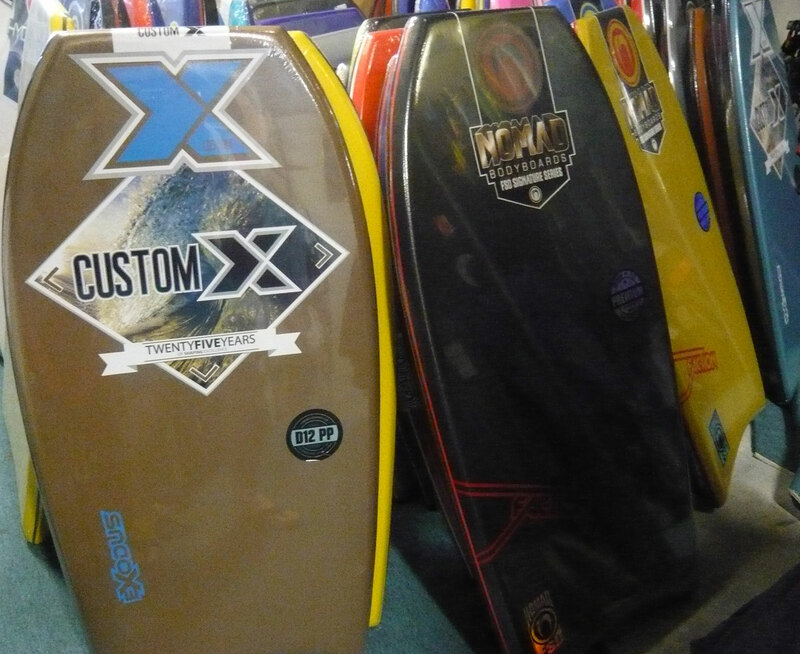 We cater for everyone from beginners to pros, and stock the biggest names in the industry: Custom X, Stealth, Limited Edition, Nomad, NMD, LMNOP, VS, Churchill, Hydro, Hydra, Pod, Funkshen and Toys. Drop into our Perth warehouse at 3/298 Selby Street, Osborne Park to check out the latest arrivals at great discount prices.